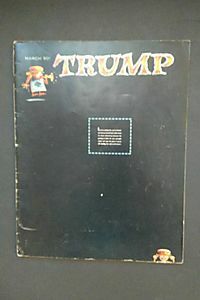 Book & CD-ROM. 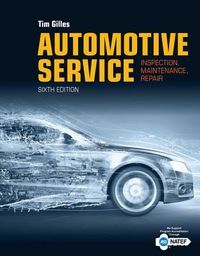 The National Highway Traffic Safety Administration (NHTSA) began in 1975 to evaluate the effectiveness of vehicle safety technologies associated with the Federal Motor Vehicle Safety Standards. 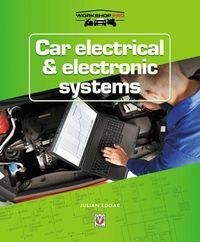 By June 2014, NHTSA had evaluated the effectiveness of virtually all the life-saving technologies introduced in passenger cars, pickup trucks, SUVs, and vans from about 1960 up through about 2010. A statistical model estimates the number of lives saved from 1960 to 2012 by the combination of these life-saving technologies. Fatality Analysis Reporting System (FARS) data for 1975 to 2012 documents the actual crash fatalities in vehicles that, especially in recent years, include many safety technologies. 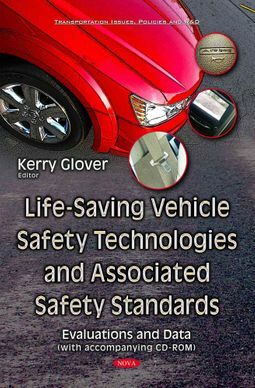 This book focuses exclusively on the fatality reduction attributable to vehicle safety technologies introduced since 1956 (when factory-installed lap belts first became optionally available on some cars) and, from 1968 onwards, largely associated with the Federal Motor Vehicle Safety Standards and/or related programs such as safety ratings. It develops a vehicular fatality-risk index by calendar year that measures how much safer the average car or LTV on the road has become relative to a car or LTV on the road in 1955.